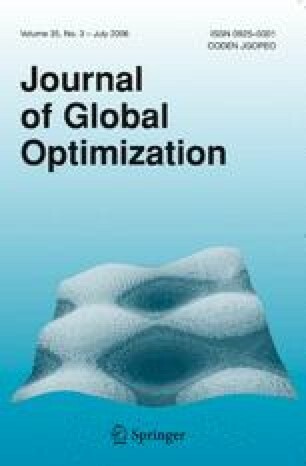 We investigate subdivision strategies that can improve the convergence and efficiency of some branch and bound algorithms of global optimization. In particular, a general class of so called weakly exhaustive simplicial subdivision processes is introduced that subsumes all previously known radial exhaustive processes. This result provides the basis for constructing flexible subdivision strategies that can be adapted to take advantage of various problem conditions.